We are happy to announce that we now have a retail shop in Barcelona! There you will be able to find and try out our cajons, and a selction of outlet products at a special price. 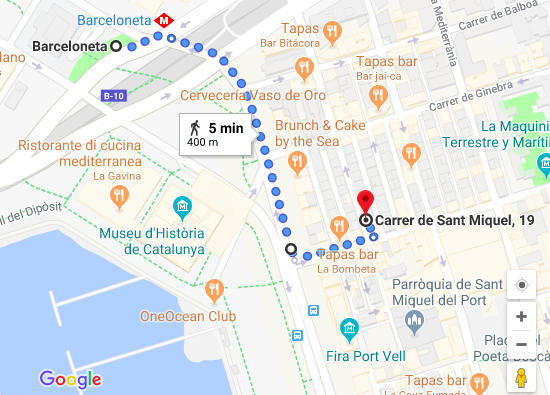 Come and visit us in the centric neighborhood of the Barceloneta, we are 350 meters (0.2 miles) away from the Barceloneta Metro station, surrounded by lively venues and only a stone throw from the beach.